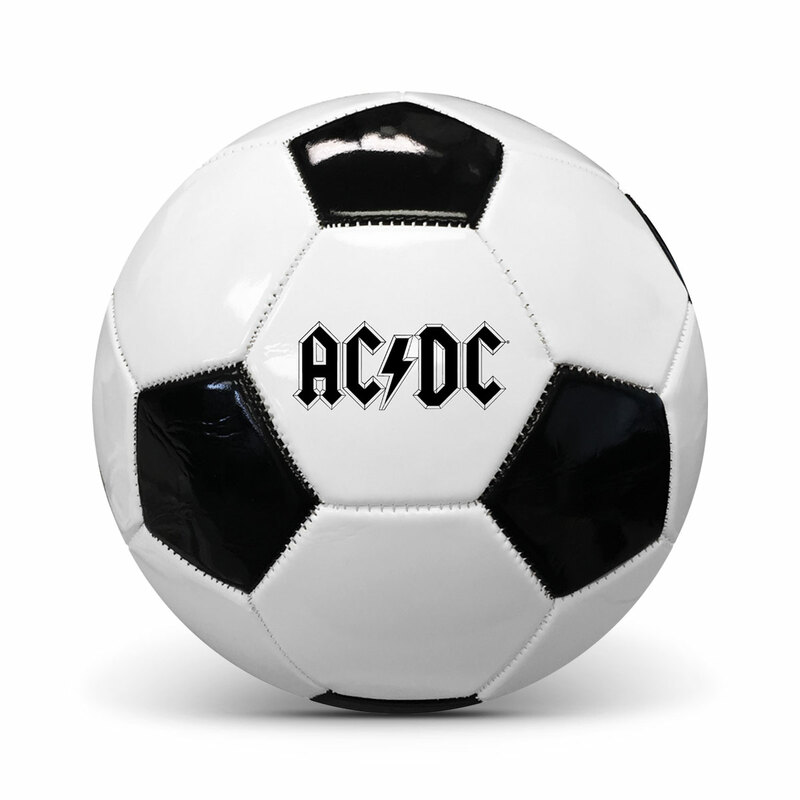 Official AC/DC Soccer Ball exclusive to the AC/DC webstore! Size 5 ball with custom AC/DC logo print. Shipping expected mid June.